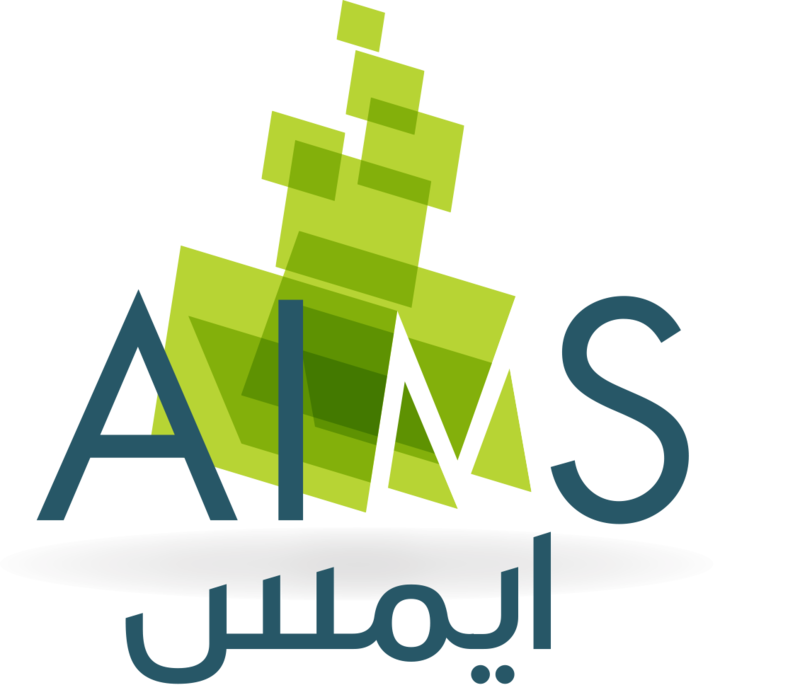 AIMS was established in 2010 after a consummate research by a squad of profoundly eligible experts possessing a wealth of experience in the field of construction and other support services. Decades of experience has driven us to turn into a pioneer in providing skilled, professional and trustworthy workers, who are well trained to perform professional and commercial services with an exceptional standard. In the demanding, rapid-growth Qatar construction market, AIMS has established its support structures, Maintenance and Engineering, Domestic Relocation and AIMS STAR as new division of Cleaning and facilities management. We have worked tirelessly to become one of the leading contracting and cleaning Service Company operating in Qatar. Our dedication to providing reliable and professional service has driven us to earn an OHSAS 18001:2007 ISO 9001:2015 and ISO 14001:2004 Quality Management System certification. We aim to satisfy all of our clients by providing professional services that our customers can rely upon. Our service standard is built on the engine of delivering high calibre service. With the belief that customer is always a king, we endeavour to provide work schedules as per our client's request. Additionally, we take special effort to provide full support if you request for rescheduling in the course of an emergency. We are proud of our reputation for excellence, customer satisfaction and offering our clients value for money. Our ability to deliver innovative, cost-effective solutions has been proven time and time again through client recommendations from a multitude of market sectors. We’re confident that we are ready to respond, whenever and wherever needed by our clients. AIMS Group of Companies is based in Qatar. It has been engaged in the Construction, Trading and Logistics Industry in Qatar since 2010. The AIMS Head Office is located at Qatar, with a Branch Office in India and USA. Established in 2010 as AIMS Trading & Contracting WLL. Established to AIMS STAR Services in 2013. Certified to ISO 9001:2015 as Quality Management System by AIAO - BAR in November 2016. Certified to ISO 14001:2004 as Environmental Management System by AIAO – BAR in November 2016. Certified to ISO 18001:2007 as Occupational Health and Safety Assessment Series by AIAO – BAR in November 2016. Since its inception, the Company has been involved heavily in the field of Building construction, Manpower Supply and Logistics successfully completed over 100 projects – Residential/Commercial Buildings, Luxury Villas, High Rise Buildings, Shopping Malls, Warehouses, Schools, Hotels, etc. The Company has about 50 well qualified staff and labour force of around 150 skilled & unskilled labourers. This labour strength can be doubled whenever required through competent and professional Sub-contractors. The Company is contributing positively to the community by adopting new construction systems, engaging in CSR (Corporate Social Responsibility) activities like encouraging local talent by way of training qualified national engineers, sponsoring from time to time academic research work conducted by local academic institutions relating to the construction activity. To be the leading Contracting and facilities management company in the GCC and increase the efficiency and effectiveness of our services to ensure the complete satisfaction of our clients. “No great achiever even those who made it seem easy even succeeded without hard work”. 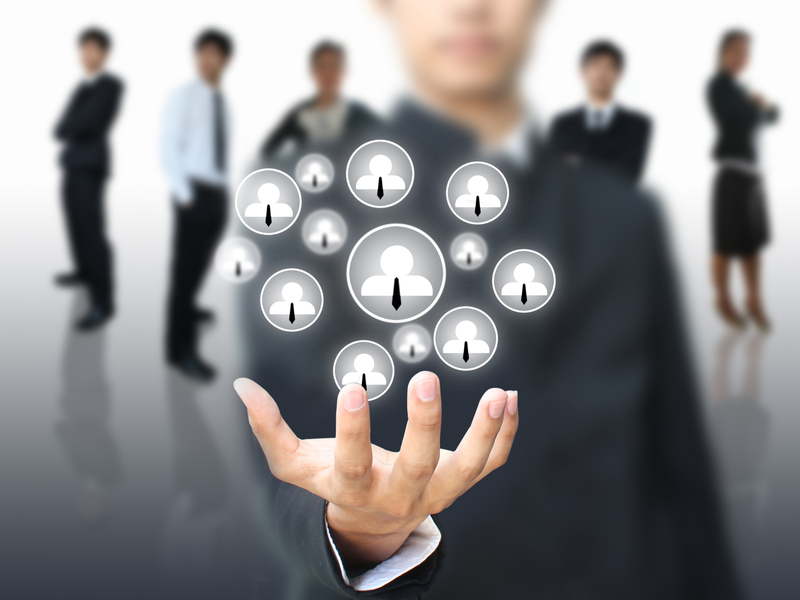 Our most fundamental target at AIMS is to build our Client base. Even more important is it for us to Satisfy and Retain our valued Clients. We constantly remind ourselves of the need to follow the below simple steps to ensure the utmost satisfaction of our Clients. Construction, Trading and Logistics is a diverse industry wherein we need to cater to Clientele with varying needs, requirements, constraints and challenges. At AIMS we know the importance to be flexible and adapt to the needs and requirements of each Client, the local authorities and our consultants so as to achieve our Clients targets within the shortest duration, budget requirements and most feasible technical solutions. Professionals GET THE JOB DONE...... At AIMS we have made a deep personal commitment to develop and improve our skills constantly to achieve this. Reliability and a strict policy to keep up to our commitments are expected from our staff at all levels. Competency, integrity and honesty are values which are the corner stones of AIMS and our record of having repeat Clientele is testament to this fact.